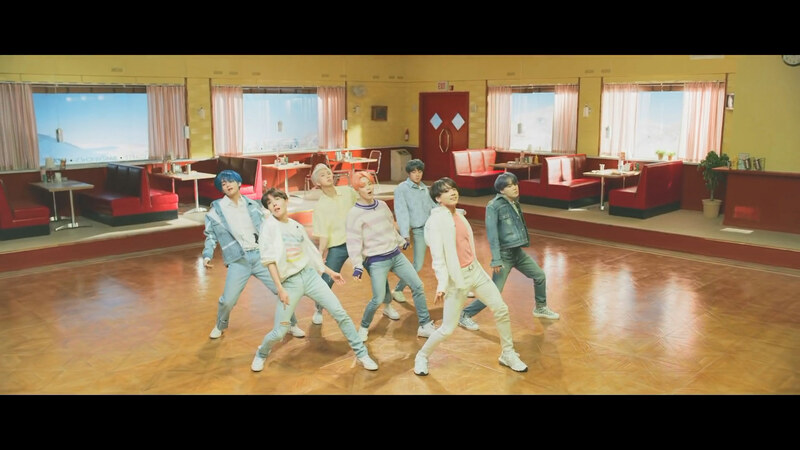 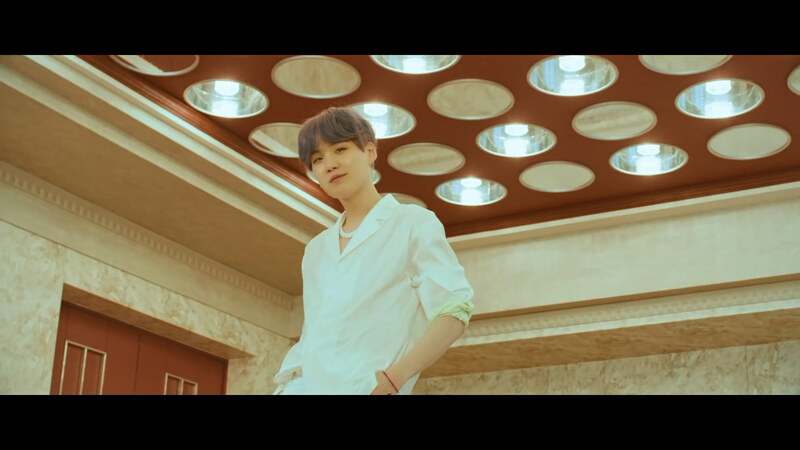 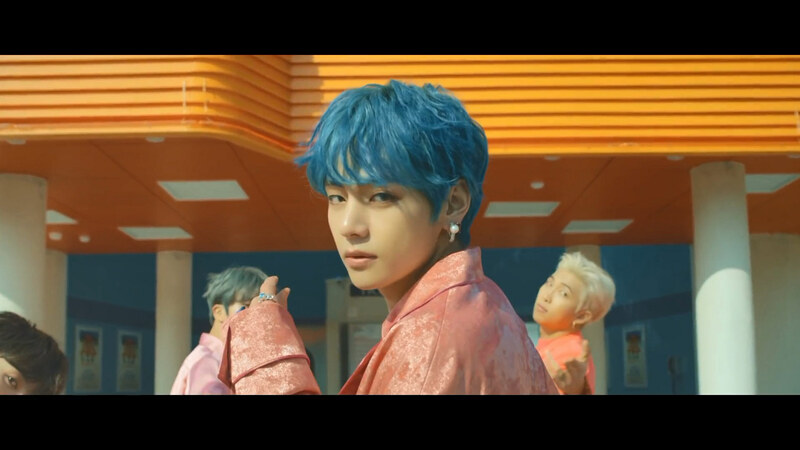 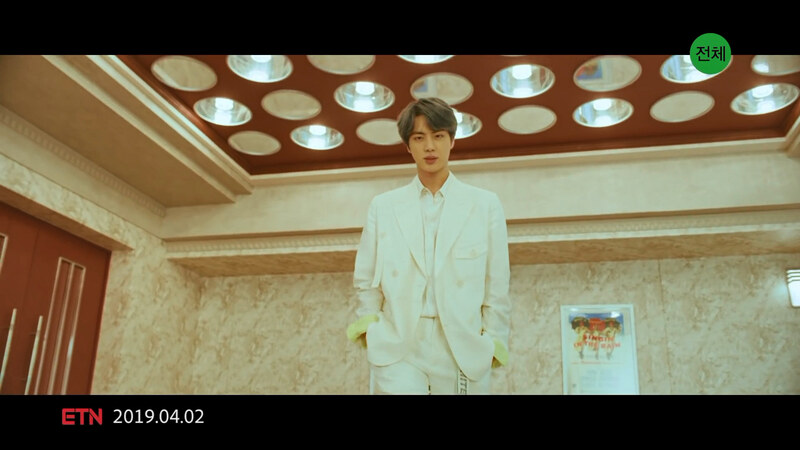 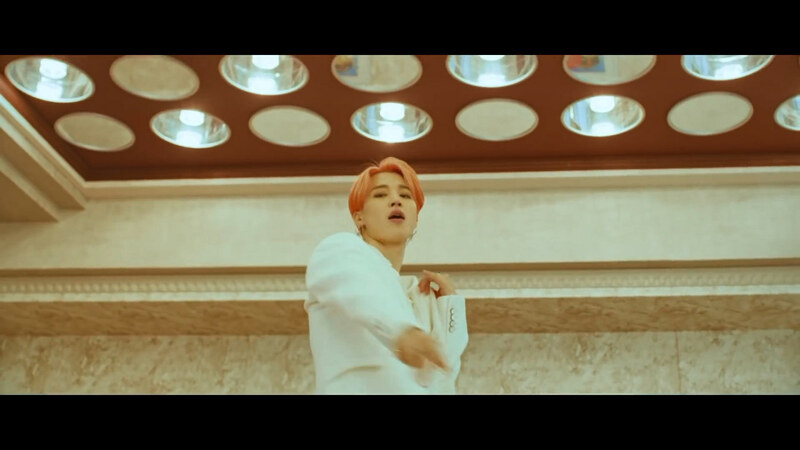 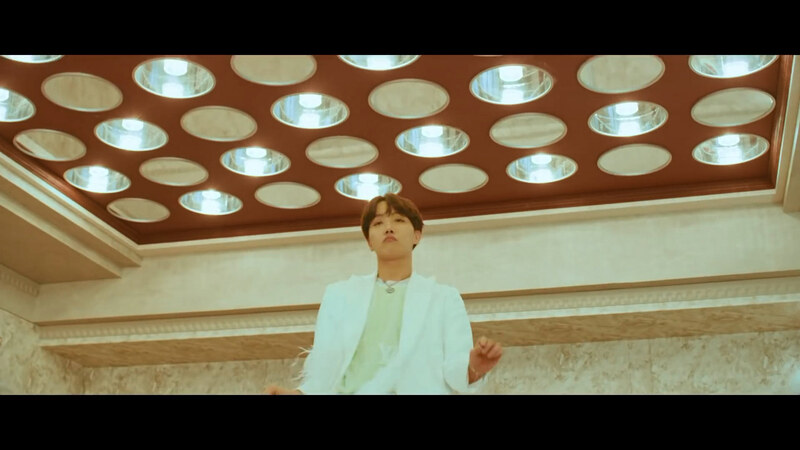 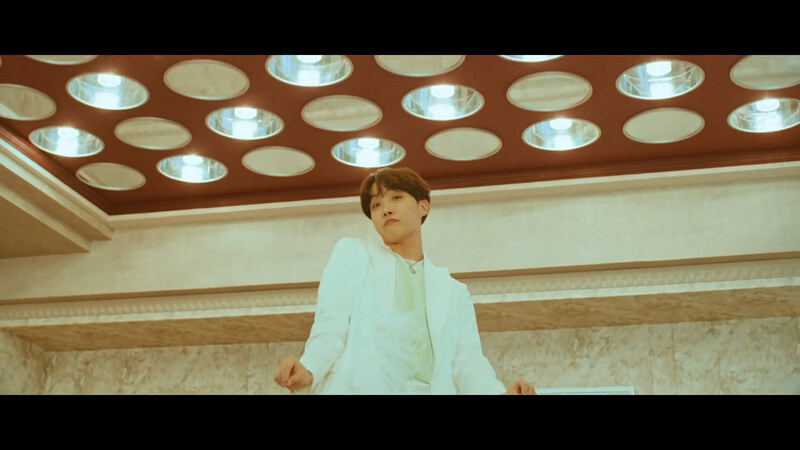 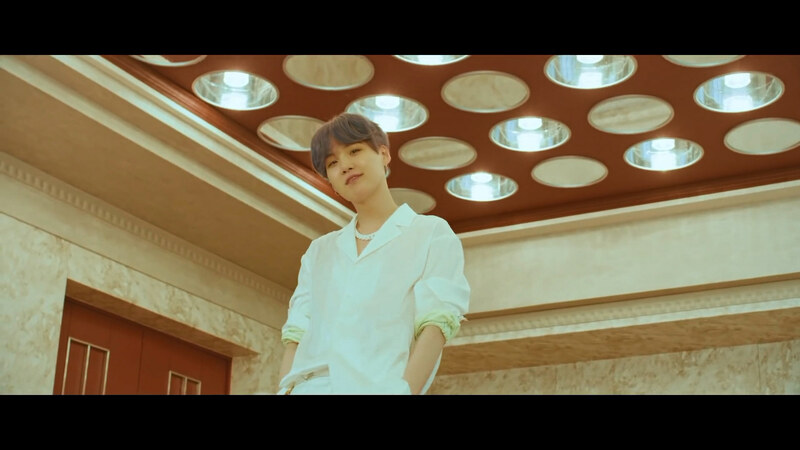 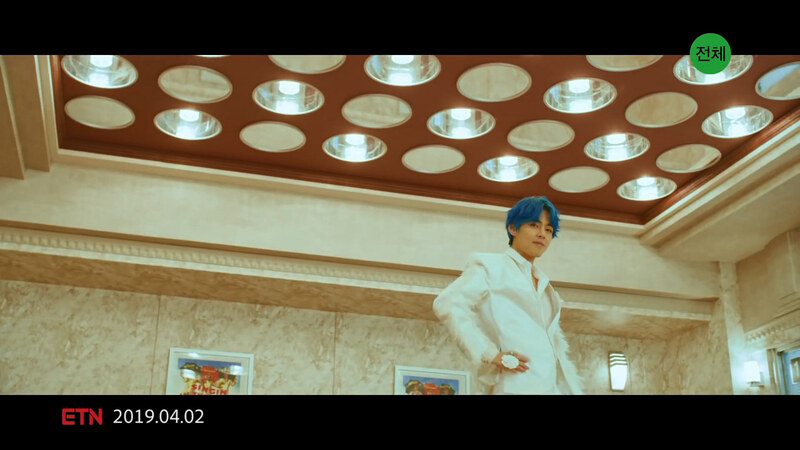 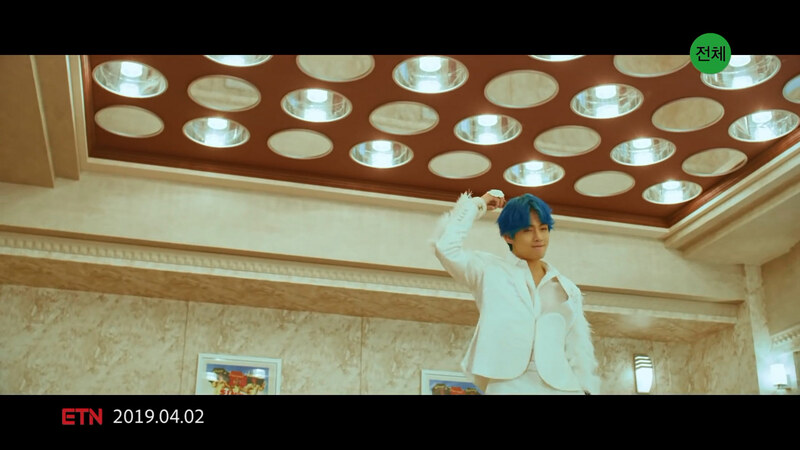 BTS released two teaser videos for their new release titled Boy With Luv featuring Halsey. 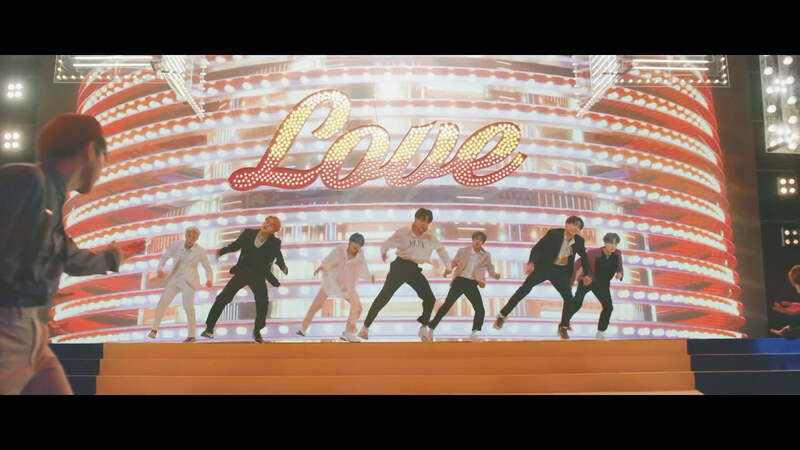 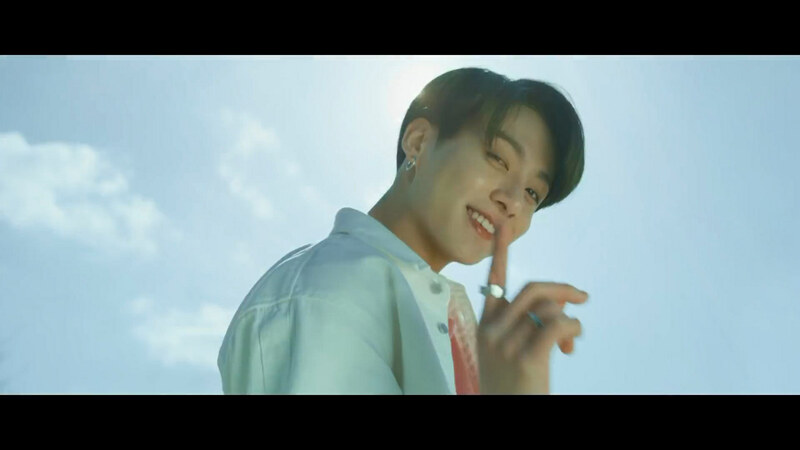 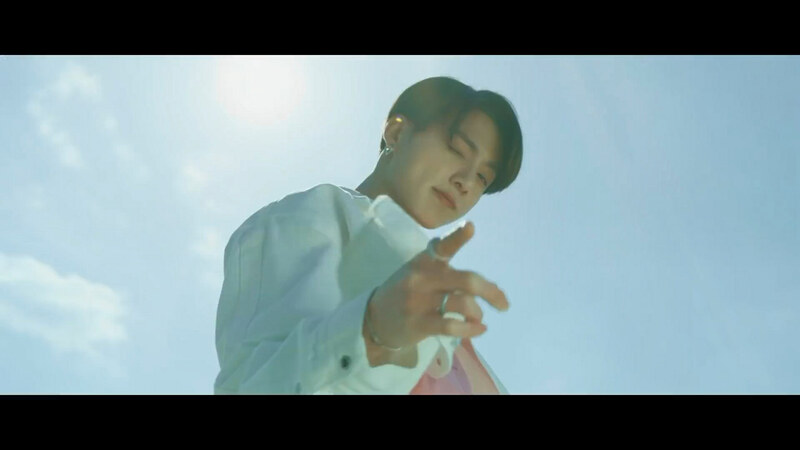 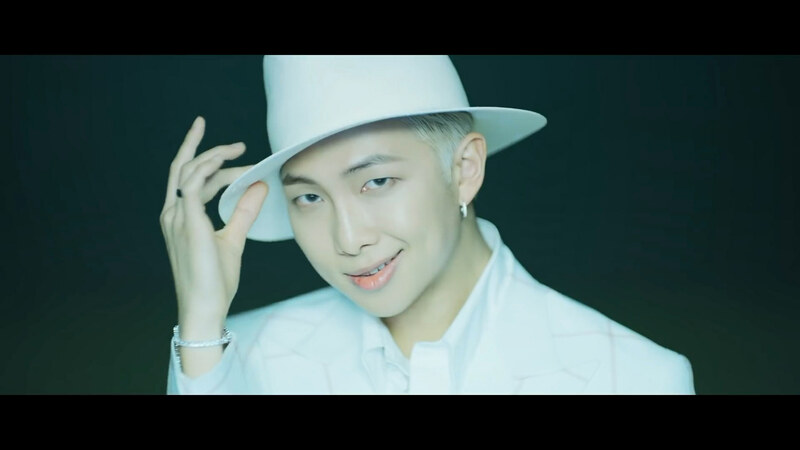 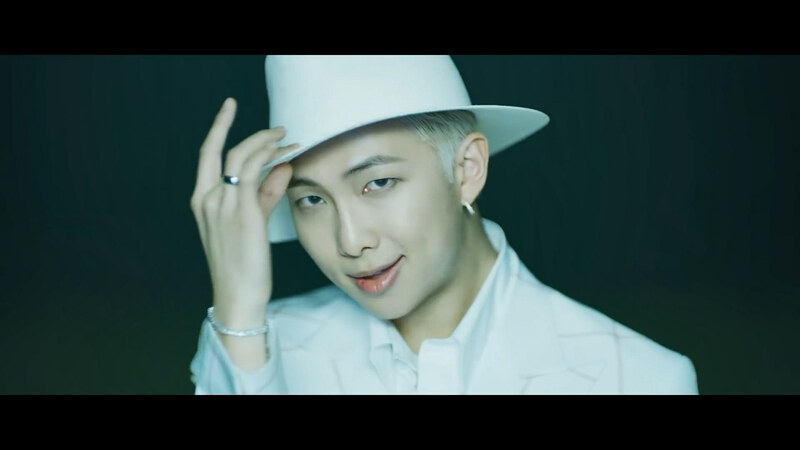 The Boy With Luv feat. 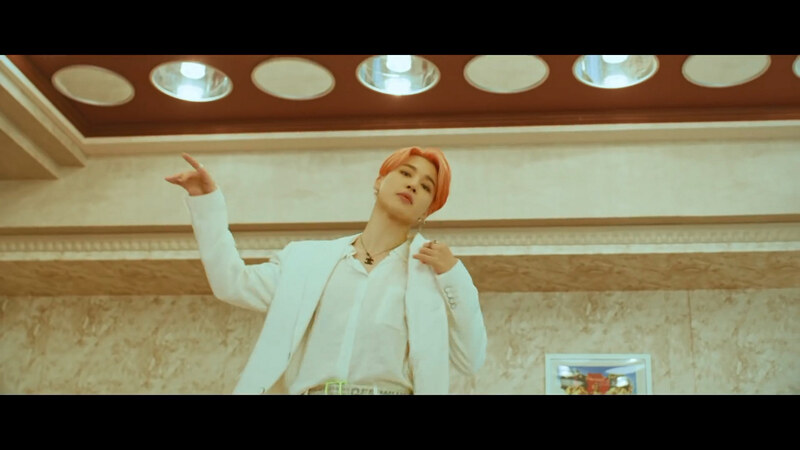 Halsey’ MV will be released on April 12, 2019. 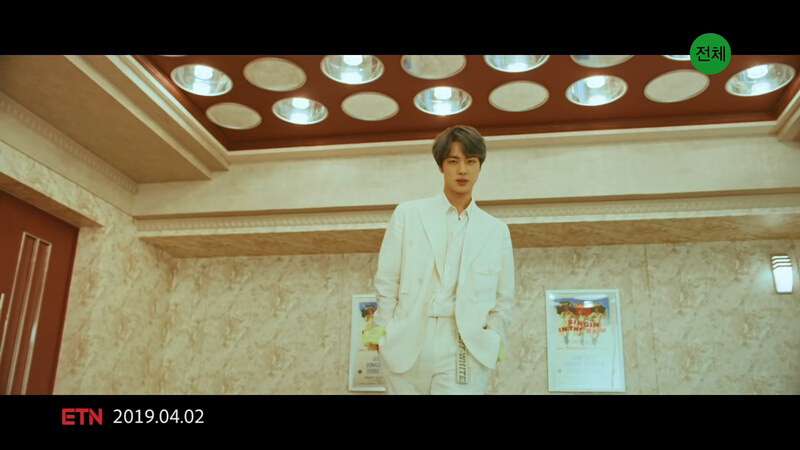 See screencaps of the BTS members below!